Cruisers come in all shapes and sizes. There are minimalist bobbers like the new Harley-Davidson Roadster - perfect for short rides through the city in jacket and jeans. 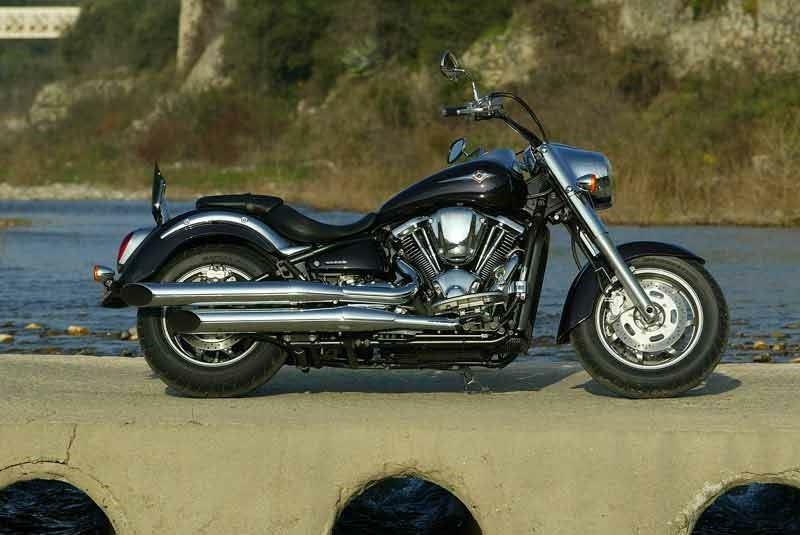 If you're looking for nothing but comfort and luxury, there's the Victory Vision or Harley-Davidson Electra Glide. 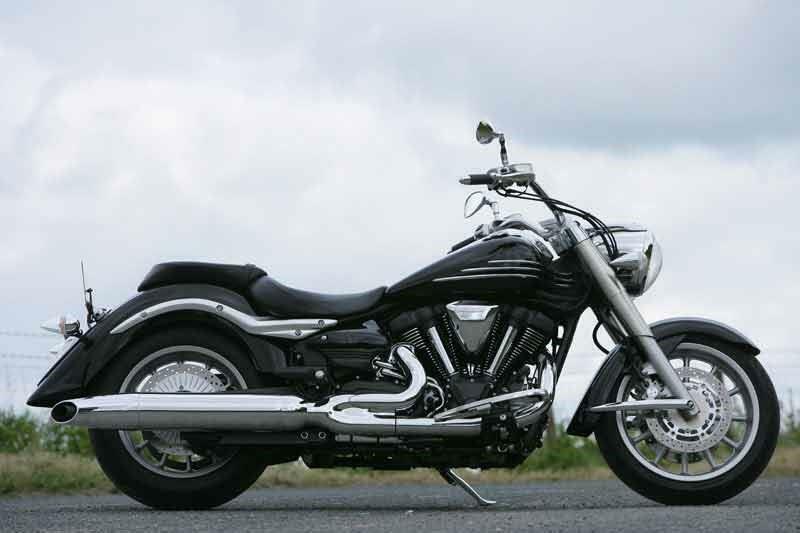 In between there are complete bruisers such as the Victory Judge and Honda F6C. Whatever you're after, there's sure to be a cruiser to suit your needs. 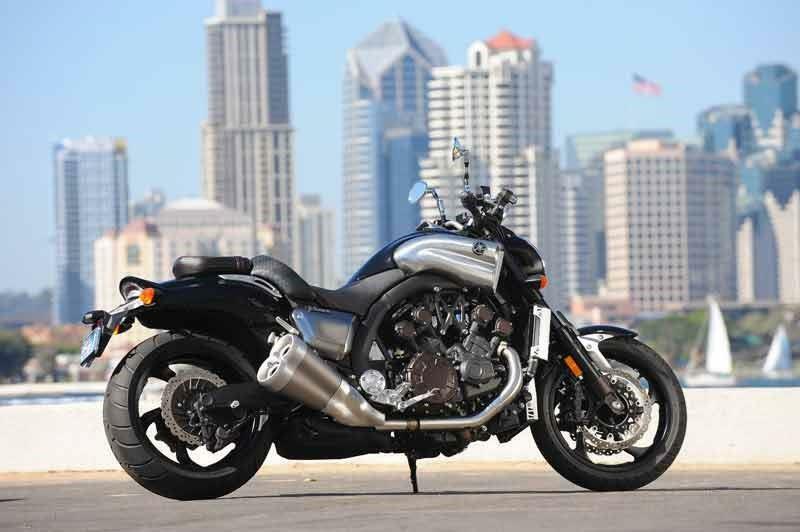 The V-Max is what happens when you mix 1679cc and nearly 200 horsepower in a motorcycle that's one part cruiser, one part sportbike - and all parts thrilling. It's difficult to explain just how quickly the V-Max builds speed. Cruise along at 30 mph in second gear, pick up the throttle and hold on tight. It's a thrill ride of epic proportions - the V-Max redefines the word torque. It produces the kind of acceleration that you feel in your chest. Essentially a stripped down Goldwing with a bit of extra attitude thrown in, the F6B is lighter than the Goldwing, narrower than a panniered adventure bike, and can deal with over 40 degrees of lean. Think of the F6B as a Wing that’s gone through a mid-life crisis and come out fitter and meaner. The Rocket III is perfectly happy to trickle through the traffic and pose meekly in the High Street. But - and it is a big but - it buggers off with the force of a raging rhino when you want it to. 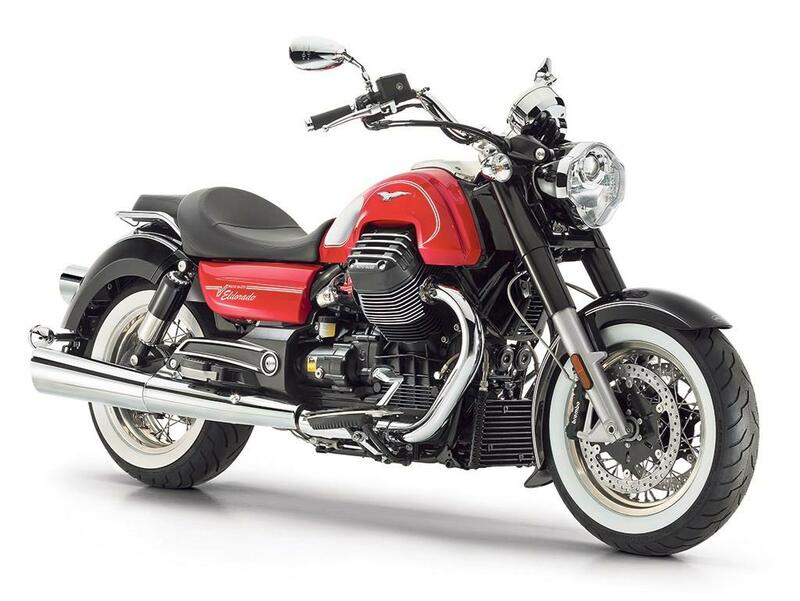 By blending an outrageous engine with benign manners the Rocket III broke every mould for bikes in its class. 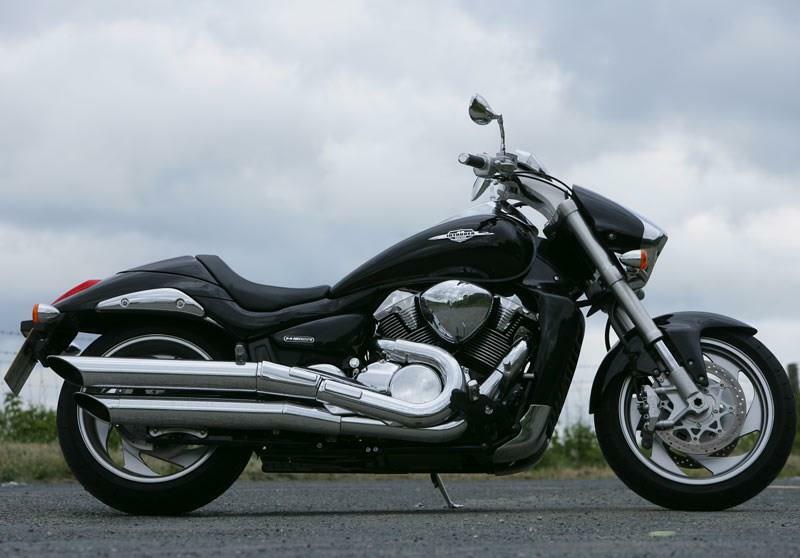 Cruising is all about having a relaxed mindset and there’s no better way to ease yourself into that state than the big Kawasaki Vulcan VN2000. 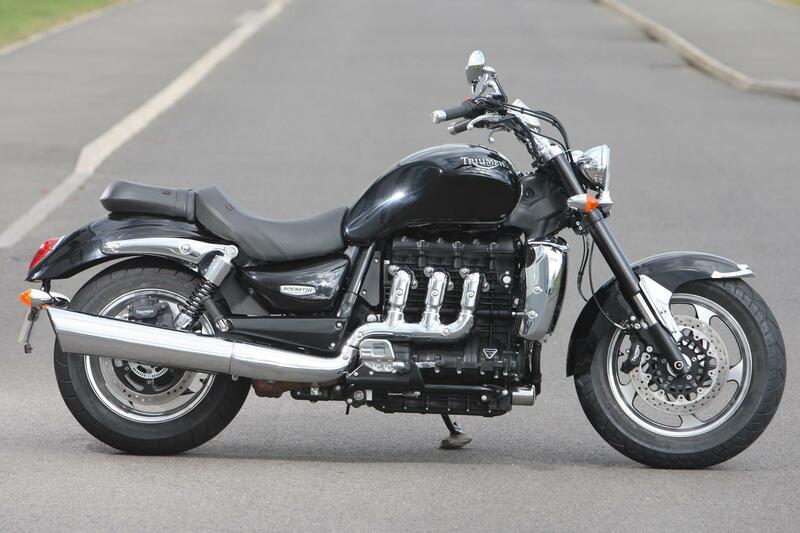 It ticks all the right boxes – lots of black paint, lots of chrome, a huge 200-section rear tyre and, of course, a lolloping wildebeest of an engine. Called the Midnight Star in the UK but overseas known as the Stratoliner – a name that conjures up images of a big motorcycle. And it’s spot-on. Like all big Japanese customs, when you're on the Yamaha XV1900 non-bikers will think you’re the coolest person alive, Harley owners will sneer and sports bike riders won’t wave. 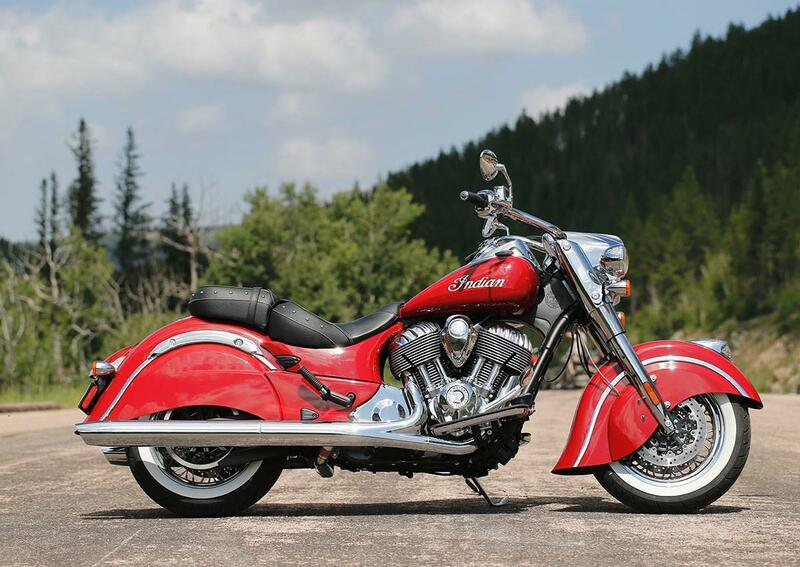 The Indian Chief - indeed the entire Indian range - impressed us when it was launched in 2014. The engine provides dollops of smooth torque and there's decent ground clearance. Indian really caught the rest of the cruiser segment napping with the Chief. The Eldorado is a throwback to the famous 850 which followed the 750 California in the early 70s and was a success in the US. The American influence is evident from the whitewall 16in tyres to the huge fenders. You can’t help but be won over by the attitude. Climb on and it’s smooth, comfortable, comes with rider modes, traction control and Brembo ABS, what’s not to like? Cheaper than a Harley with more soul than anything from Japan. In modern youthful speak the word bad actually means good. In any language big is big and Suzuki’s M1800R Intruder is really big – and bad at the same time. This is based on the fact the Intruder weighs in at 347kg leaving the petrol station, and produces a claimed 118ftlb of torque, which it needs to shift its weight. Although shunned as a Harley clone, it is, in every respect apart from lacking character and soul, a better machine; a flawless performer. 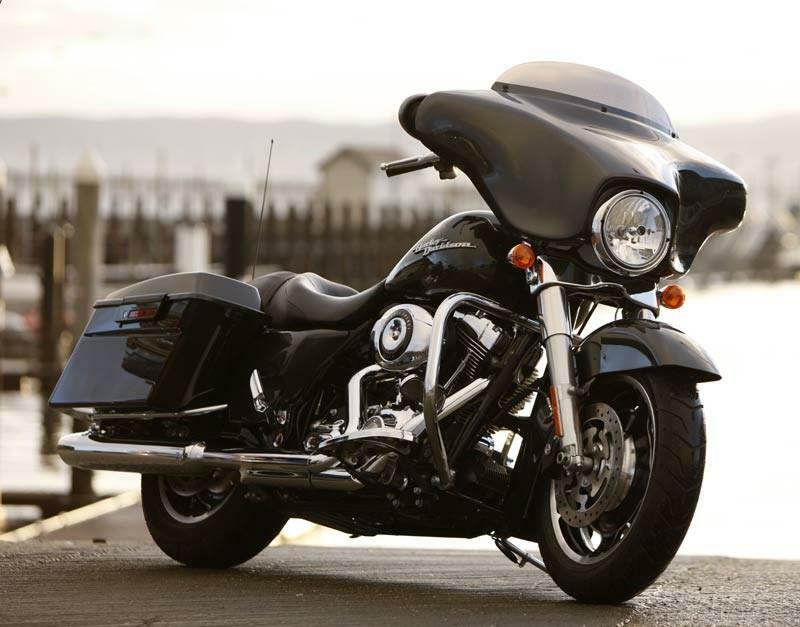 The Street Glide tries hard to bridge the gap between full-on tourer and custom street bike. The bike is based on Harley’s spine frame touring chassis but is ‘slammed’ for a low mean look. 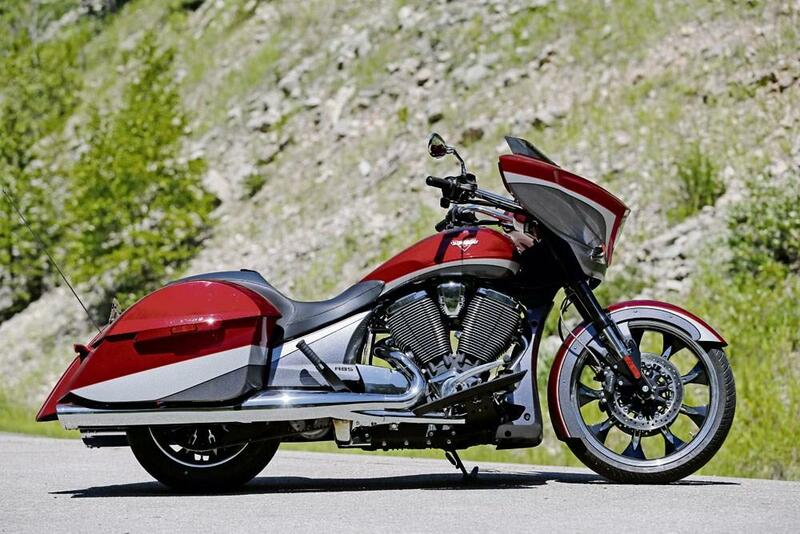 The engine hauls the bike briskly to a comfortable 80mph cruising speed with just the right amount of vibes. As with all the air-cooled Harley engines, they may not be fast but they sure are tractable. 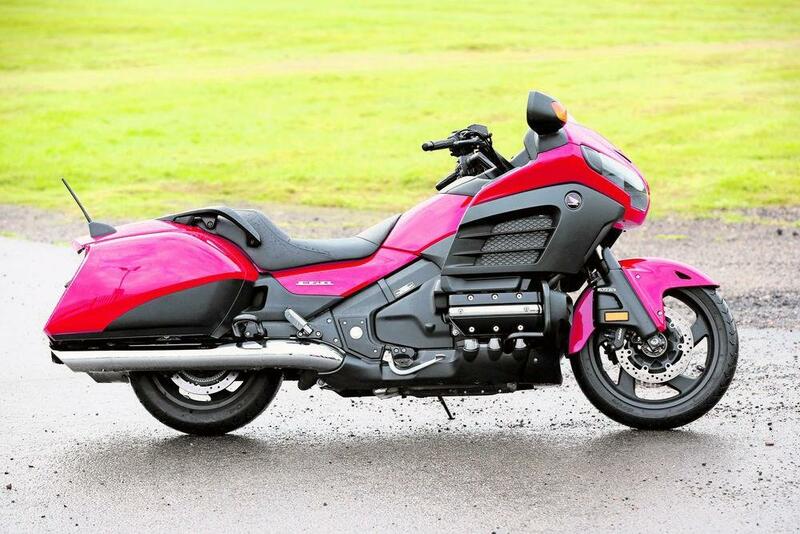 Victory like to claim the Magnum is the ‘boldest production bagger ever to hit the road’ and they’re not wrong. Bags of style, decent practicality and production reassurance. We like the proper custom styling and detail, the mass-built reassurance and quality and the style doesn’t compromise the ride.